At Abacus Shutters, one of our main priorities is ensuring that your property is kept safe and secure. We specialise in security products for residential, industrial and retail premises – giving you piece of mind in the safety of your property. When it comes to your retail business, there are still a high number of thefts that regularly take place. Depending on the severity of the break in, this can mean a serious loss of revenue. Can this be avoided? And if so, how can you do so? There is no better way to secure your retail property than installing a good quality alarm system. Your alarm system will act more as a deterrent as a lot of criminals are put off when they know that there is a security alarm in place – it’s easier to get caught out. However, you can’t rely on this happening. 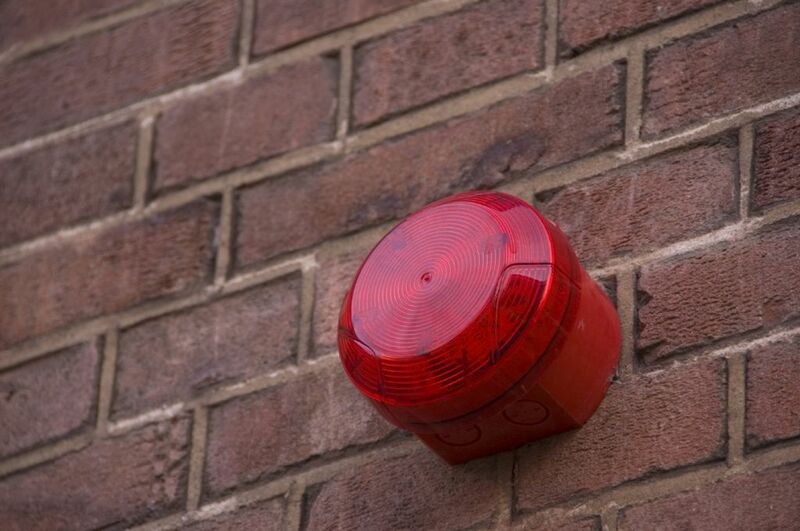 It’s essential that you actually use the alarm – so make sure it’s installed and switched on correctly. 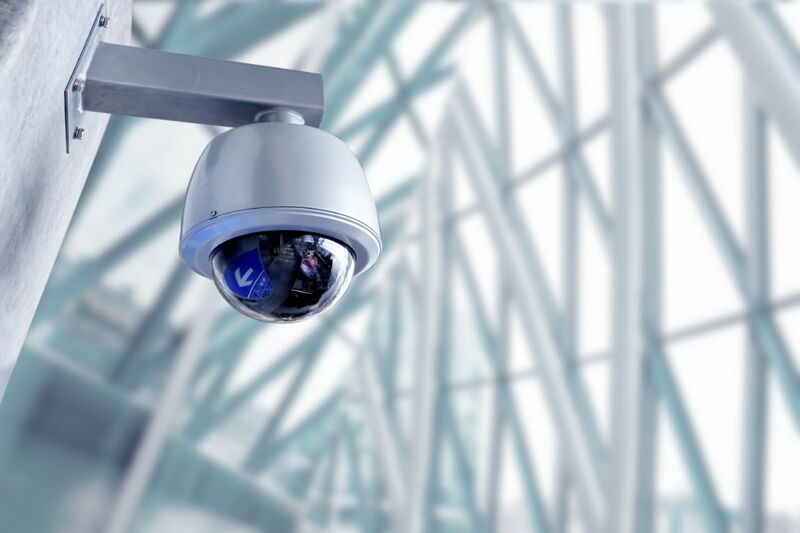 CCTV is most effective when installed in the right place. You don’t want to have them in a position in which they aren’t going to capture anything that happens. You definitely want them pointing at any entry points, as well as covering as much as your retail store as possible. If you can get a clear image of the thief, you’re more likely to get a conviction. You should ask for advice from a professional about the ideal place for them to be situated. 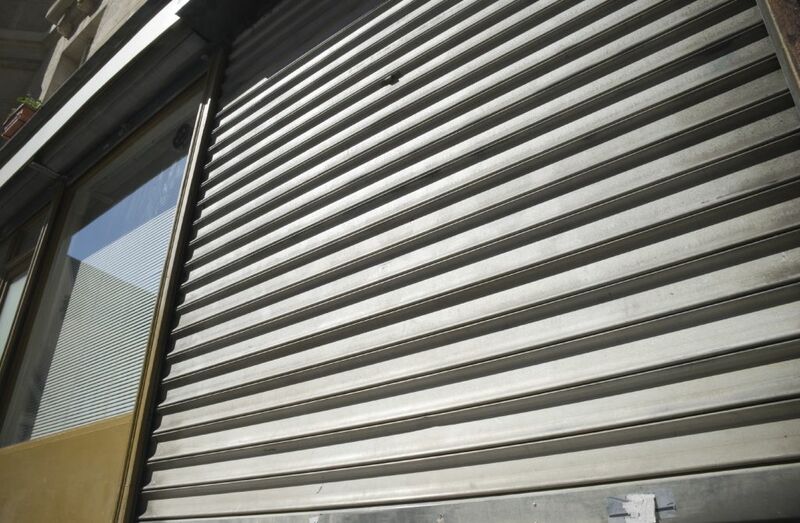 As a leading provider of security shutters in London, we know how important they can be for a retail business. A lot of people have negative opinions about them, believing that it makes an area look less appealing or gives out the message that a lot of crime happens there. However, we think it’s an essential security product for retail stores – especially smaller ones that don’t have the protection that large stores do. Besides the security products that have been mentioned in this blog, you can also prevent crime by simply changing your layout around in your store. The way your store is structured can actually have a big impact on the amount of theft that happens. You should attempt to make sure that all areas of your store at visible by staff at all times – usually so they can all be seen from the tills. If you would like to speak to a member of our team about installing high quality security for your retail property, please don’t hesitate to contact us. You can give us a call on 0845 644 1225 and a member of our helpful team will be happy to answer any questions that you have. Alternately, you can contact us through Facebook and Twitter.